As it was Mr T&apos;s birthday on Wednesday we had a family dinner for him on Tuesday (as he had a late work meeting – shouldn&apos;t be allowed on your birthday, should it!) and Grandad T was able to eat with us for the very first time since his stroke on Boxing Day. It is just brilliant to see him getting back to normal less than three months on. On Mr T&apos;s actual birthday his late meeting finished earlier than expected and we had a nice relaxed evening with a Chinese with the big kids after Tinker and Totsy went to bed. On Friday Totsy turned two! 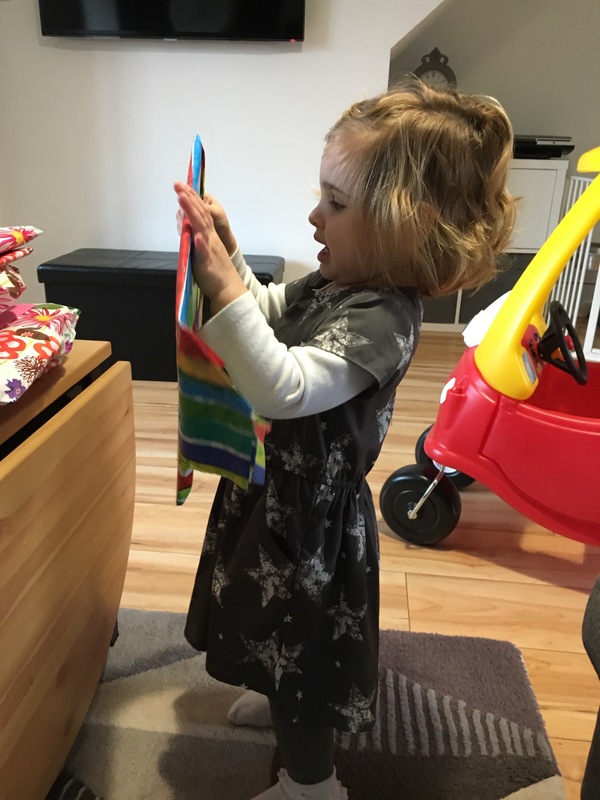 Hard to believe my littlest is now two, she is such a happy and easy going little thing, I really hope the terrible twos aren&apos;t just waiting around the corner. 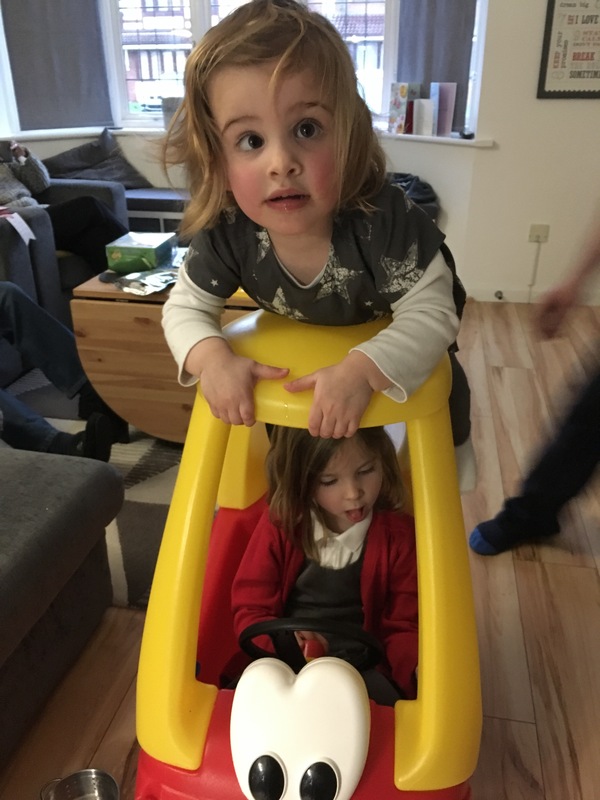 We had a very busy afternoon with all the family over again for dinner, it was very noisy and a bit chaotic but really lovely too. It went by in a bit of a blur and I hardly took any photos even though I meant to, I just got a few random snaps. 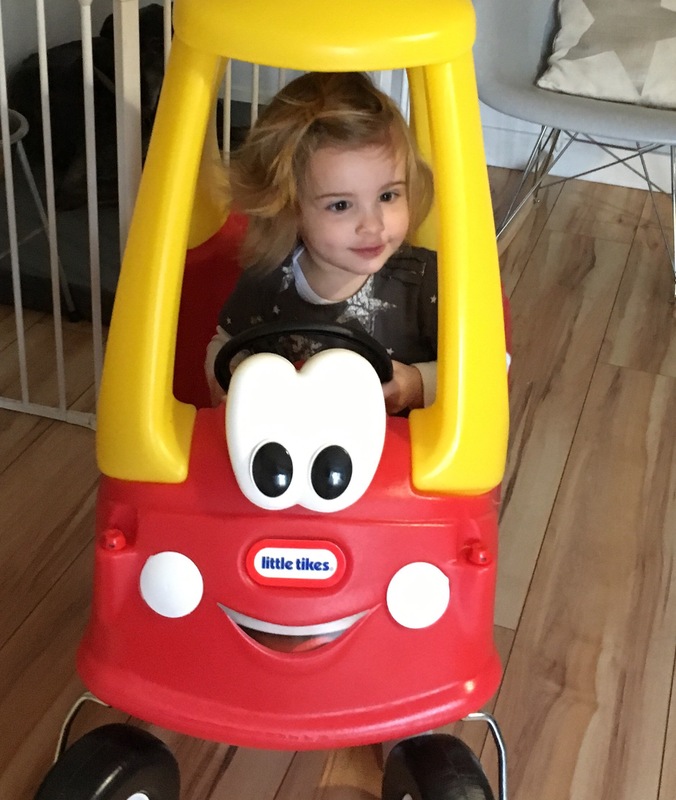 She absolutely loves her new Little Tikes car and it feels like we&apos;ve come full circle as Jess had one of these cars when she was the same age! 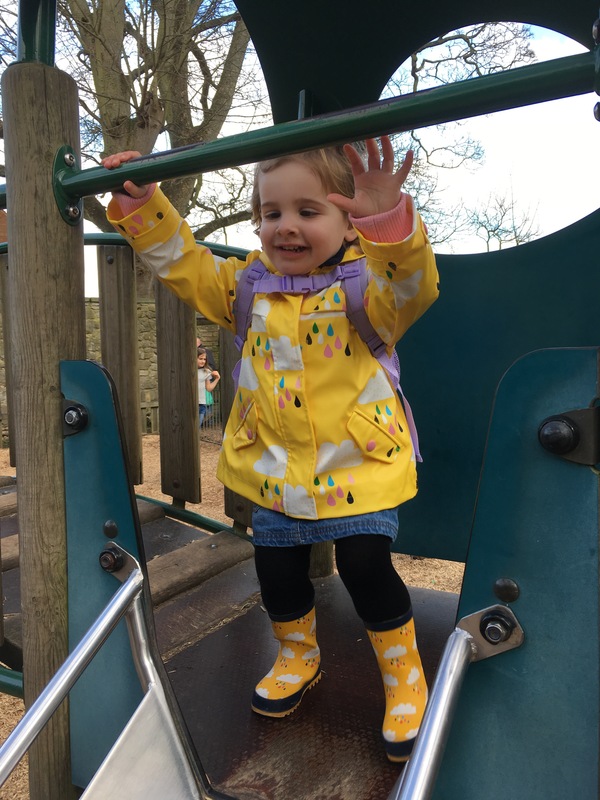 My blogiversary – on the very same day that Totsy turned two it was this blog&apos;s 6 month birthday. 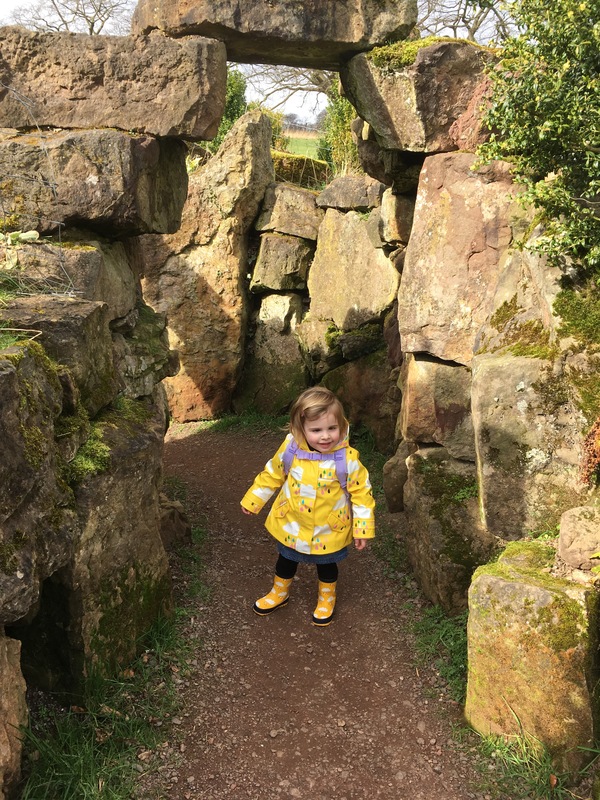 When I started this blog I had no expectations from it but just thought it would be a lovely way for me to document all the little things we get up to (as well as the big stuff) and would be nice for the kids to be able to look back on. I just wanted it to be an online diary which is exactly what it is. I have no interest in trying to gain a huge following or make money from it, I barely promote it anywhere and it sometimes feels really strange that people actually take the time to read it. 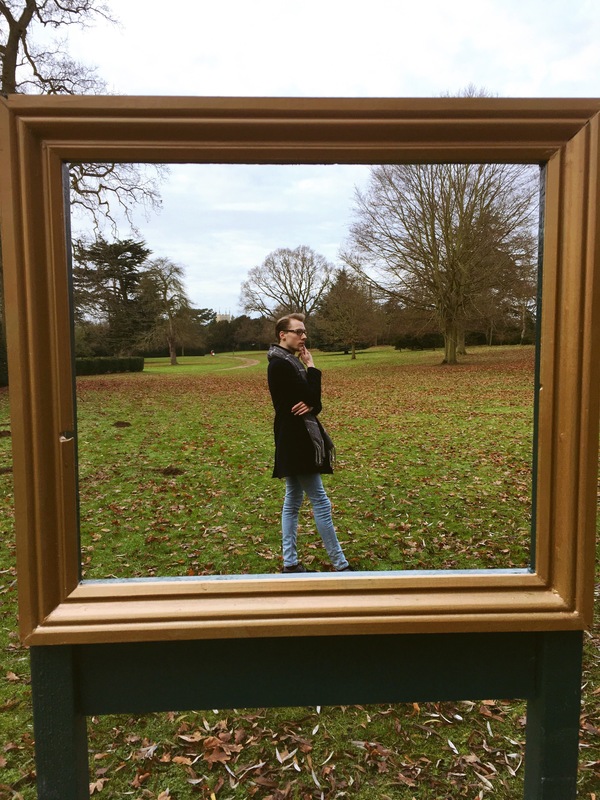 But I really enjoy it, I definitely take more photos because of it and 6 months on I&apos;m still here, in my minuscule fragment of the internet, rambling on about what we&apos;ve been up to! Which feels like an achievement in itself so happy 6 month blogiversary to me. Nathan – early Thursday morning he headed off for rehearsals for his new job as an entertainer at a Thomson holiday resort in Spain. I will miss him so so much but I am so proud of him and could not be happier that he will be doing something he loves so much (and a little bit jealous that he gets to live in the sunshine for the next six months!) It will also be quite nice to get our playroom back which has been his bedroom for the past nine months since he finished university but shush don&apos;t tell him that! 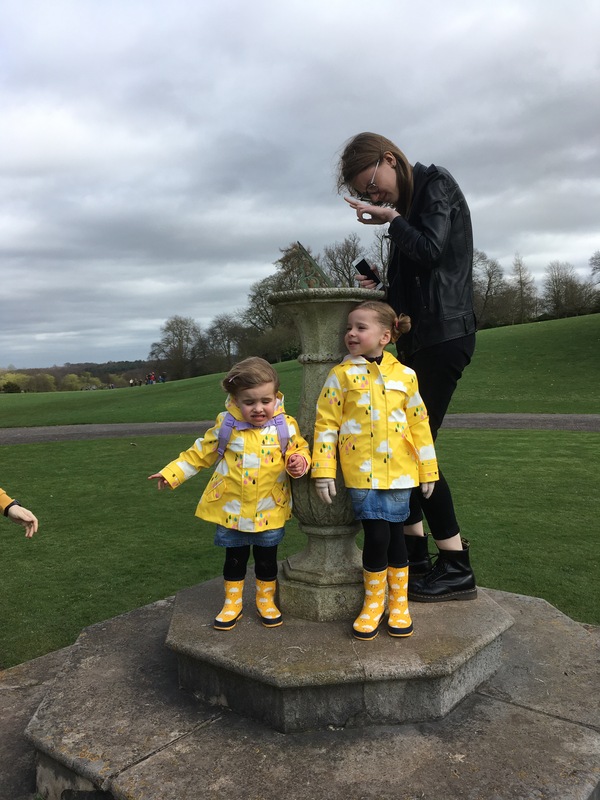 Sunshine – the best of the weather this week fell on my days off and it was lovely to be outside more with the girls. Spring is still being a bit of a tease but the promise of sunshine is just around the corner! National Trust – we have been talking about joining for a while but kept thinking it&apos;s not really &apos;us&apos; somehow. National Trust places always seem to be full of families with impeccably well-behaved children, who only eat organic food and wear co-ordinated outdoor gear, whereas we are the family with kids running in different directions, threatening to wipe chocolate covered faces on antique curtains after escaping under the rope barriers. However, Milly (our middle-aged teenager!) 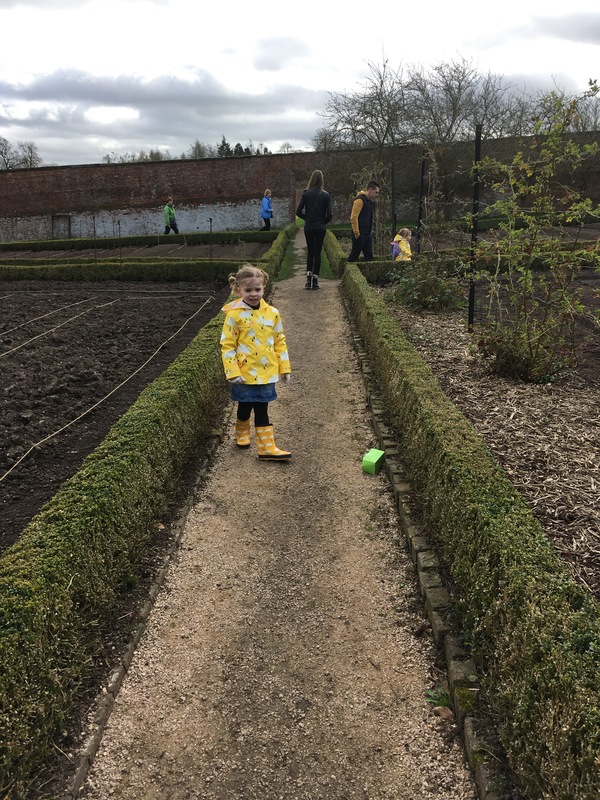 loves that sort of thing (not the unruly kids – I mean the stately homes and the history) so after a conversation about it with her I signed us up on a whim (plus it&apos;s really cheap for families!) 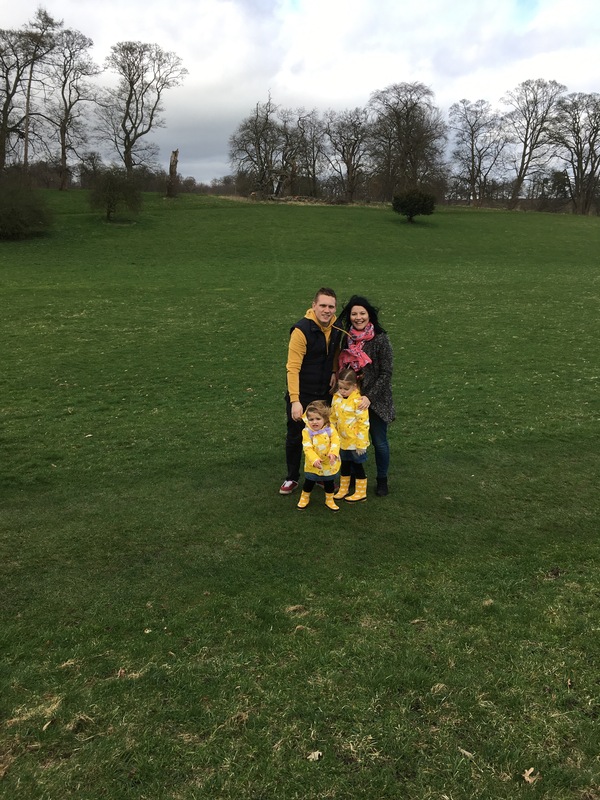 Our first outing was to nearby Calke Abbey yesterday and despite a fair bit of whinging from Tinker regarding tired legs (I have mentioned before about how LAZY she is!) 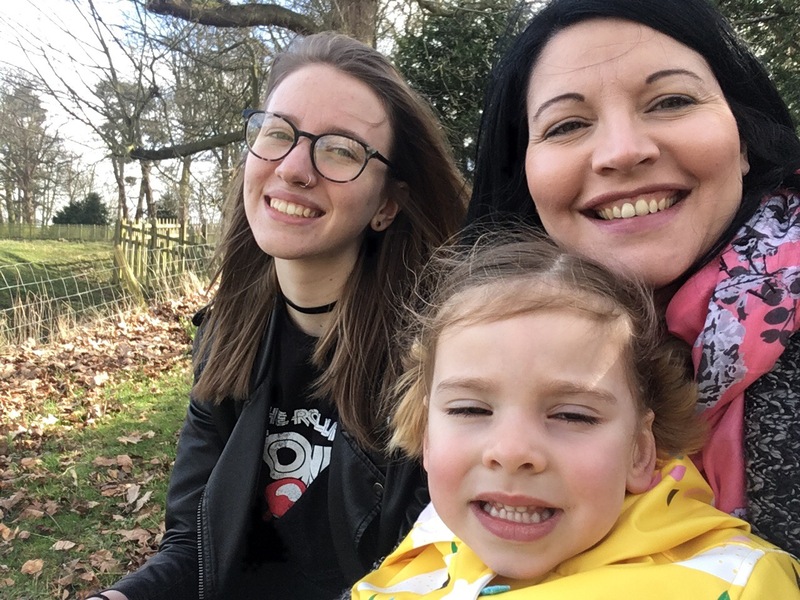 and it being pretty cold and windy, we managed to have a really nice time plus it was free – well, obviously not entirely free as there is the cost of the membership but it felt like it was free! 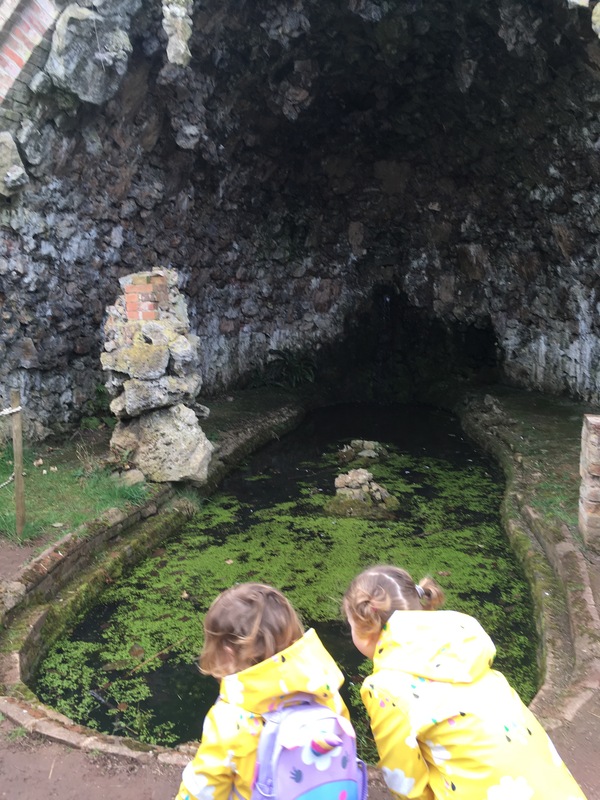 Tags: birthdays, blog, National Trust, spring. Bookmark the permalink. Previous post ← Me and Mr T….